 RC Dental - Rachel S. Cuadros D.D.S. prior to your appointment. 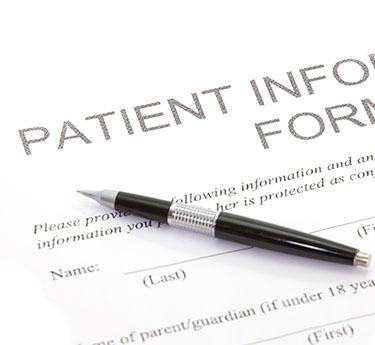 If you are unable to do so, please arrive to your new patient appointment 20 minutes early to allow time for this to be done. Thank you!